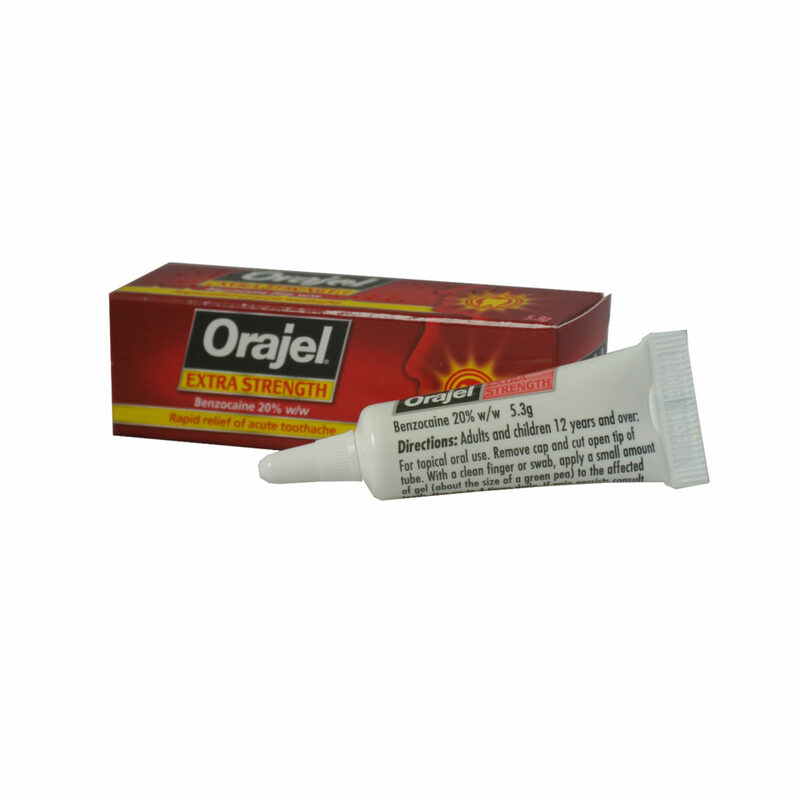 Orajel Extra Strength is for the relief of acute toothache, containing a pain numbing ingredient. Orajel Extra Strength provides relief by numbing the area thereby reducing the pain. Suitable for adults and children 12 years and above. For more information read the patient information leaflet, by clicking here.